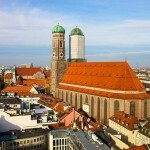 Munich is the largest city in the state of Bavaria and the third largest in Germany. 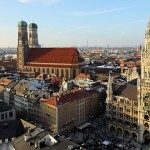 Munich and its numerous architectural attractions, sporting events, exhibitions along with the Munich Oktoberfest attract many tourists each year. 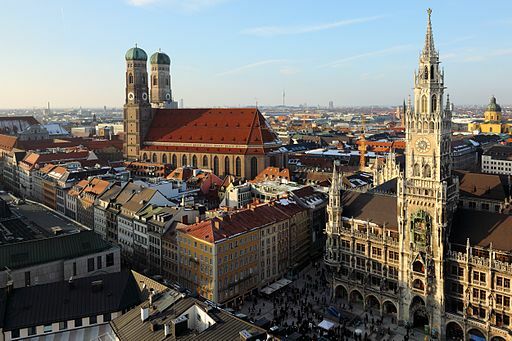 There are many things to see in do in Munich such as visiting some of its great museums, admiring the Bavarian buildings and enjoying the local foods. 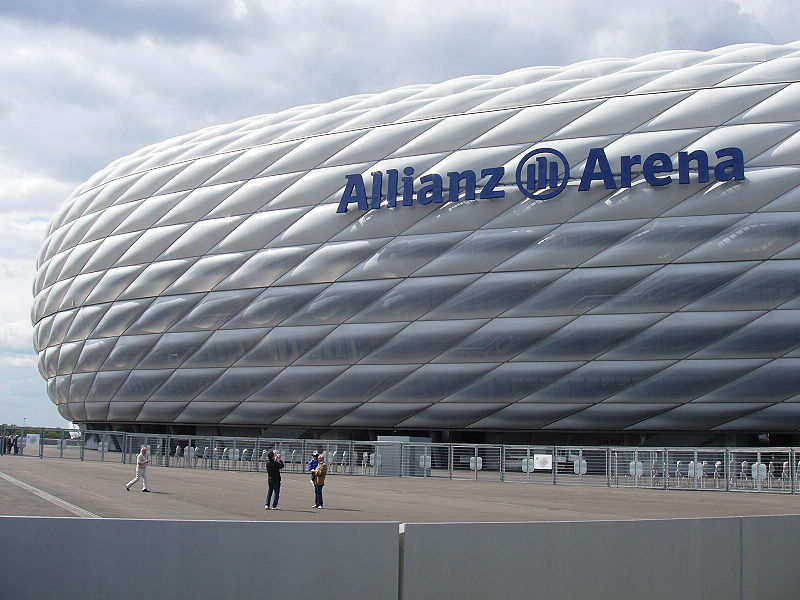 We can also arrange visits to the BMW car factory and Allianz Arena for your group. 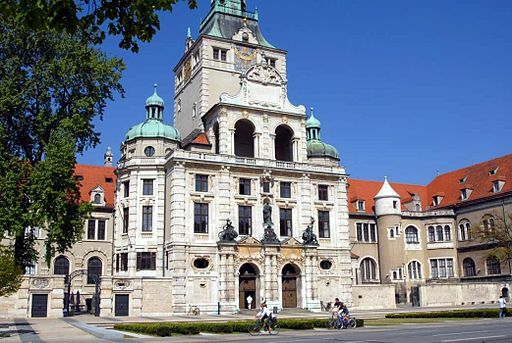 Your tour also includes visiting some of Germany’s most beautiful nature spots and can include visiting some other cities in Bavaria such as Nuremberg, Augsburg, Ingolstadt or others. Groups across many subjects are sure find this tour educational and interesting. Morning: Arrival in Germany and stop for breakfast before arriving in Munich before lunch time. Afternoon: Arrival at the former home of Adolf Hitler and one of Munich’s most popular tourist attractions. Morning: After breakfast, group checks-out of accommodation and begins return journey back to UK. Afternoon: Onward travel to the UK with comfort stops en-route. Evening: Return back to school in the early hours the following morning. 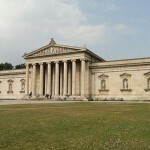 The Bavarian National Museum is one of the most important cultural history museums in Europe. 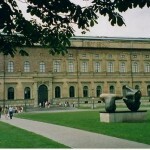 The core of its collection dates from the art collection of the Wittelsbach family. The art collection displays artworks from antiquity, Romanesque, Baroque and Rococo as well as Neoclassicism and Art Nouveau. The museum also houses folklore collections from traditional Bavarian furniture, rural pottery, crockery and religious folklore. 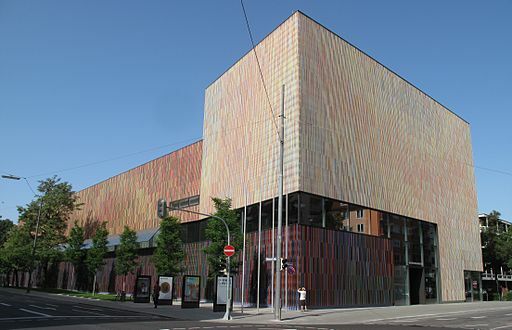 This art museum located in Kunstarealis one of the oldest galleries in the world and houses one of the most famous collections of Old Master paintings. 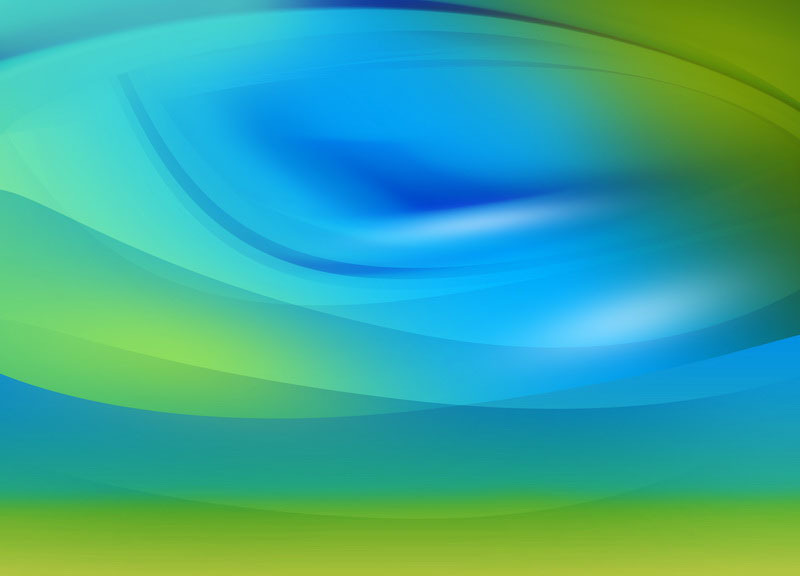 The period which the art represents is from the 19th century to the present. 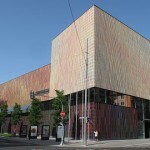 Many well known German painter’s work is exhibited here along with early Dutch and Italian masters. This central square in Munich, known in English as Mary’s Square, has been the city’s main square since 1158. 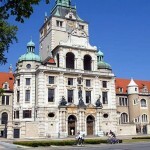 The square is dominated by the New City Hall with its Glockenspiel being popular among visitors to the city. You can also see Mary’s column which has the Virgin Mary standing on a crescent moon. 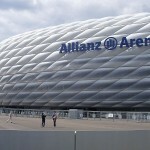 The main stadium of Munich and home of Bayern Munich can seat almost 70,000 people and replaced the Munich Olympic Stadium. It has hosted, in its short history, many top flight sporting fixtures and concerts. Stadium tours are highly recommended. 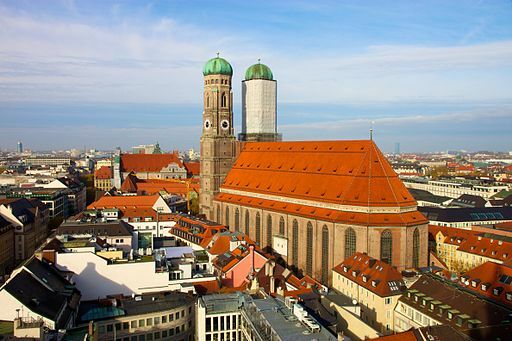 The Frauenkirche or “Cathedral of our Dear Lady” serves as the cathedral of the Archdiocese of Munich. With two towers visible from most parts of the city, it remains an important city landmark. Visitors can go to the top of one of the towers and see magnificent views of the city. 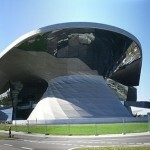 The Brandhorst Museum displays about 200 exhibits from the collection of modern art of the heirs of the Henkel trust. The display includes about 100 works of Andy Warhol and more than 60 works of Cy Twombly. Other modern artists represented here include: Damien Hirst, Joseph Beuys, Mario Merz, Mike Kelley among others. 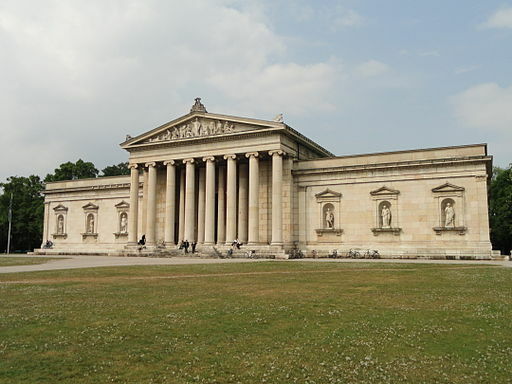 The Glyptothek was commissioned by the Bavarian King Ludwig I to house his collection of Greek and Roman sculptures. The collection contains sculptures dating from the archaic age to the Roman era. This last era is particularly well represented as it keeps one of the largest collections of Roman busts in the world. 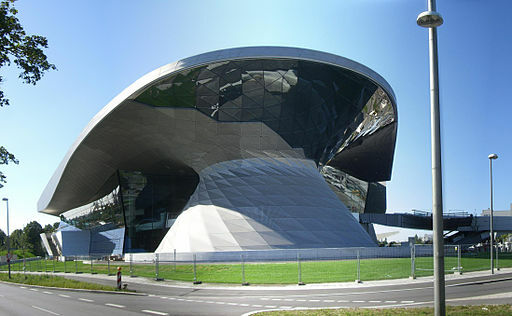 BMW Welt is a ultra-modern, multi-functional customer experience and exhibition facility operated by the famous bavarian automaker. Visitors can see how BMW vehicles are manufactured and see the creation of a special experience with regards to customer collection of an ordered vehicle. 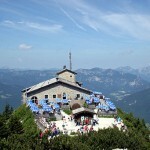 Known in English as the Eagle’s nest, this chalet-style structure was intended to be a retreat for Adolf Hitler. 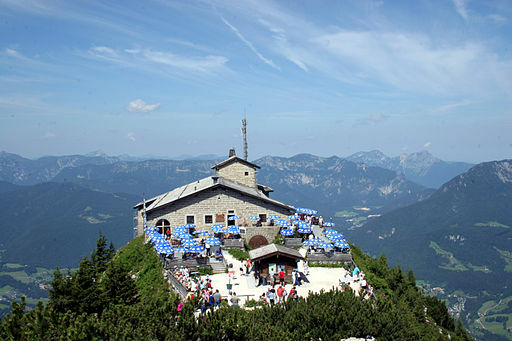 Its placement atop a mountain offers spectacular views of the Bavarian Alps and the town below of Berchtesgaden. During the second World War it was used to entertain diginitaries before its capture by the allied forces. Today, guided tours of the complex are offered to visitors. 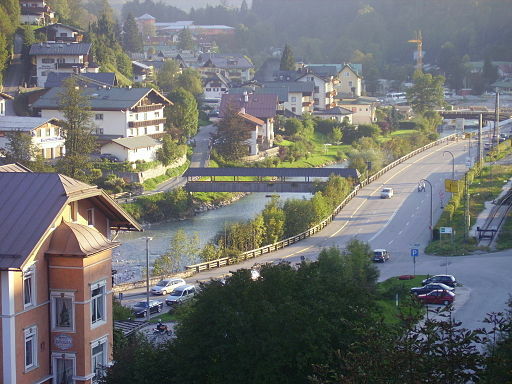 This town located in the Bavarian Alps served during World War II as a popular retreat for many high-ranking Nazis. Today, most of the relics of the Nazi era have been removed but a few still remain. 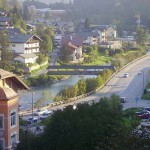 The Royal Castle at Berchtesgaden and Berchtesgaden National Park are the most popular places visited each year.